Gong cave has been mentioned as the best cave in south east Asia. Inside the cave there are a unique shape of stone that is very unique. Lake toba is a volcanic lake with the length 100 kilometer. This is the biggest volcanic lake in the world. Dreamland is located in Bali. 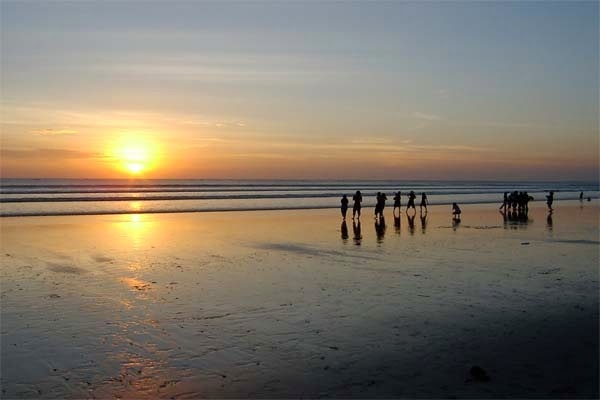 Many visitor go here because this place is one of the best beach place in bali. Krakatau is an active volcanic Island in the sunda strain between jawa and Sumatra island. This place has a history of tsunami due to the volcano in 1883. Lien kettle is one of the volcano in Indonesia. This is famous destination in Indonesia. So many foreigner go here to enjoy the atmosphere. In comodo island you could find many old reptile called komodo. This island has a unique panorama. Rinjani has a best mountain panorama among other mountains in Indonsia. You could enjoy the cool weather and stong winds on the peak of this mountain. This beach has an amazing view with the sunshine and wave. Best place for you to get tan or enoying the wave. You can also go swimming in the blue sea.